Ok…. 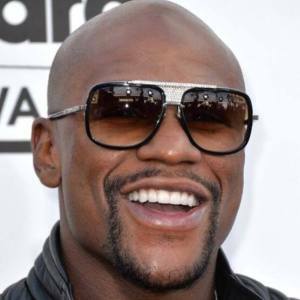 so Floyd Mayweather earned $32 MILLION DOLLARS on Saturday night after his fight…. Guess how much he left as a tip????? Nothing. He had about 150 people with him…so I’m sure the 8+ crew gratuity was included…..but do you think it’s messed up that Floyd didn’t leave anything else for her??? ?